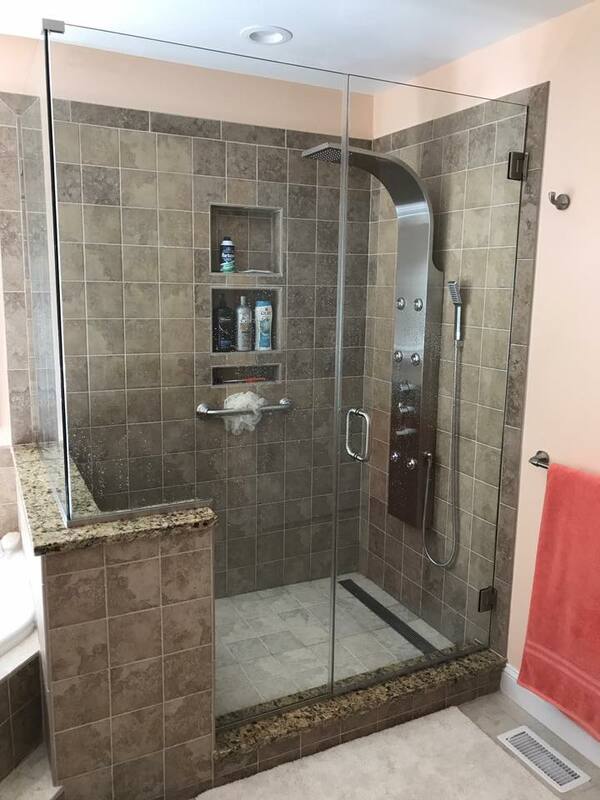 Lussier Custom Homes is a family owned and operated business. The Business was founded by Paul Lussier and his son Daniel. Paul is a second generation Carpenter, son of Ludger Lussier. Daniel became a partner in the family business in 2000 shortly after graduating from Pathfinder Vocational Technical High School where he majored in the carpentry trade. Both Paul and Daniel hold Massachusetts Construction Supervisors Licenses. Daniel also holds a Massachusetts Hoisting Engineer License . 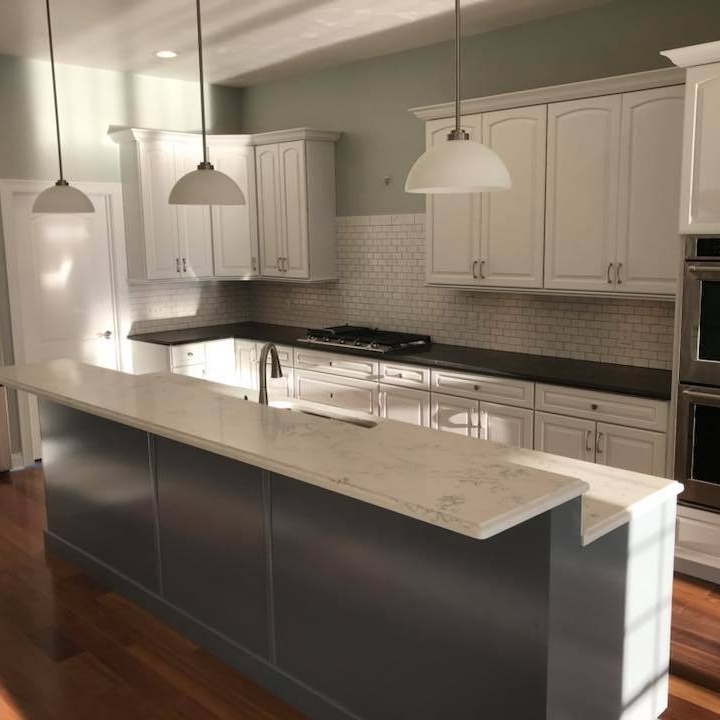 Lussier Custom Homes is a Massachusetts Registered Home Improvement Contractor, they also are a certified Disposal Works Installer in West Brookfield, Massachusetts. We carry a full Liability Insurance policy. Lussier Custom Homes prides itself on Customer Satisfaction. Specializing in building the custom home of your dreams. 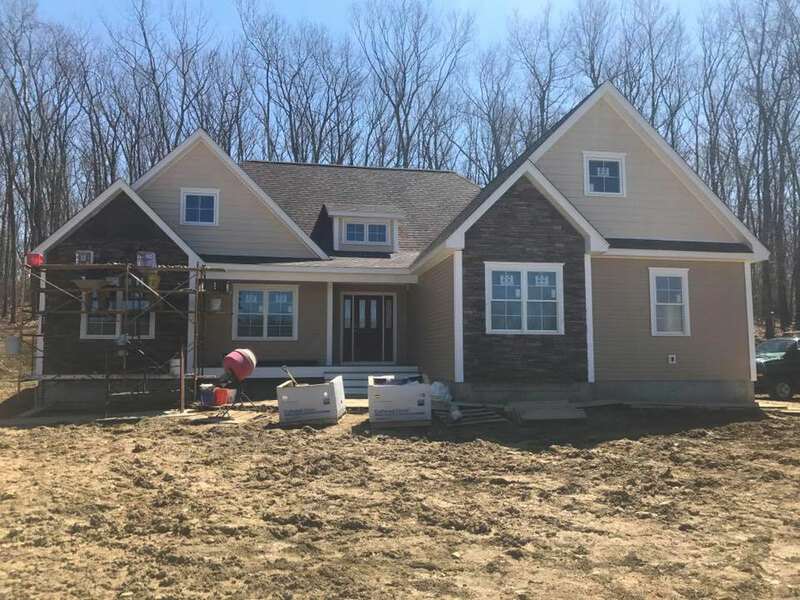 In addition to custom home building we also offer other services such as Additions, Remodeling, Kitchens & Baths, Septic Systems and Light Excavation. We are a part of a rare breed of Home Builders that "do it all". We do every aspect of your project, from the excavation, to the framing, roofing, siding, finish work , flooring, and even wash your windows at the completion of the project. We work with an excellent group of experienced sub contractors to build you a Project Budget which you will be able to follow as your project progresses. Lussier Custom Homes is a family owned and operated business, located in West Brookfield, Massachusetts. Proudly serving the Brookfields and surrounding towns.